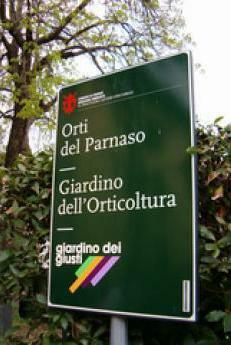 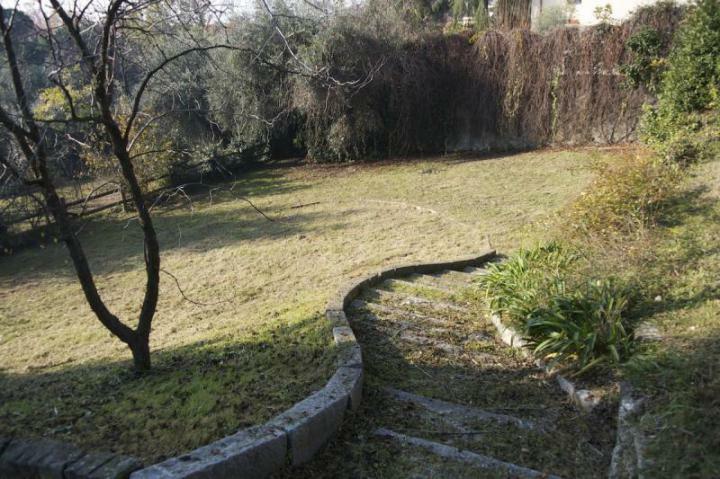 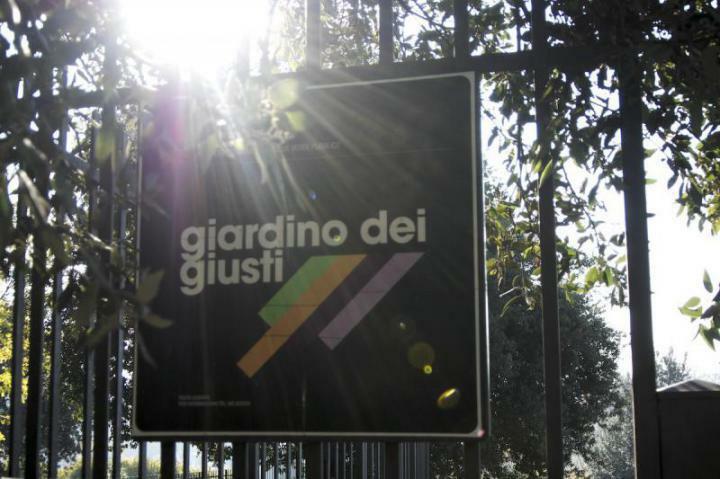 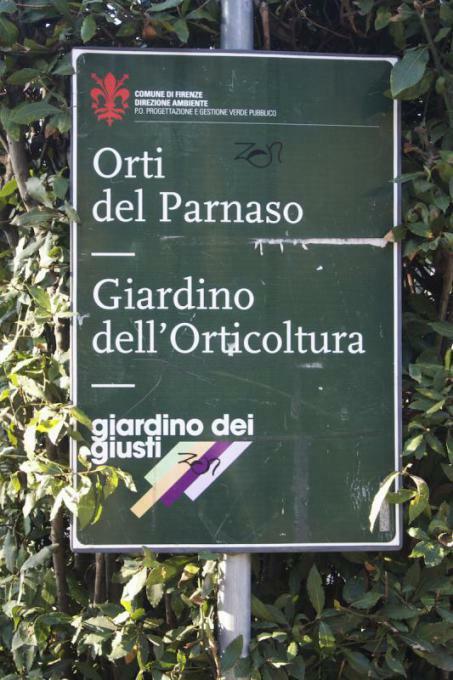 In 2003 the city of Florence approved the creation of a Garden of the Righteous in near the Orti del Parnaso, one of the most fascinating and scenic places of the city. 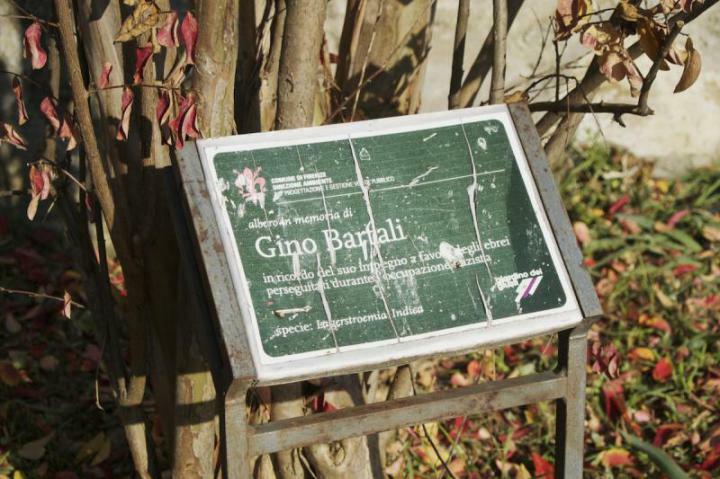 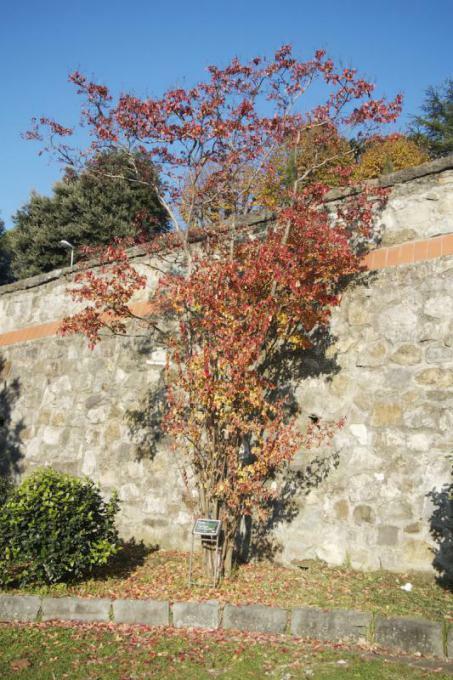 On 30 January 2006, Gino Bartali, who worked hard to ensure the safety of the jewish who were persecuted during the Nazi settlement in Tuscany, was honoured with a tree in the Garden. 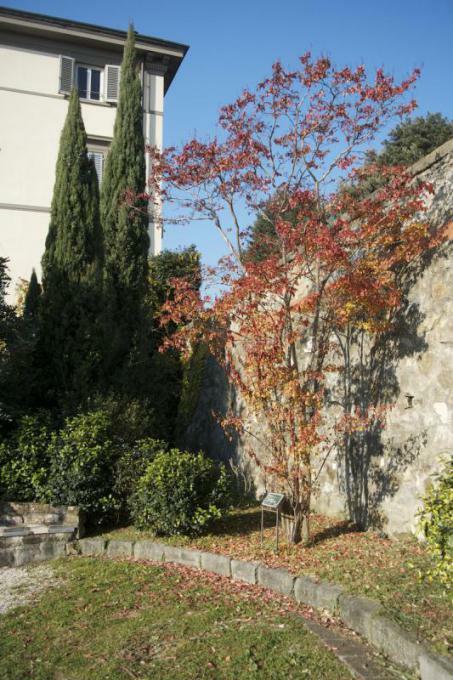 A big carob tree - symbol of the memory of the Righteous at the Yad Vashem Mausoleum in Gerusalemme - was planted in honor of Chico Mendes, the Brazilian unionist who was killed because of his dedication to the Indios of Amazonia.